When Universal Studios decided to make The Fast and the Furious back in 2001, they couldn’t possibly imagine what a cult series it would become. Featuring a high-octane story arc that follows a group living their lives a quarter mile at a time captured the imagination of millions. Now in its eighth installment, the blockbuster films are more spectacular than ever with an all-star cast, daring stunts, and a tantalizing mix of automotive heroes. 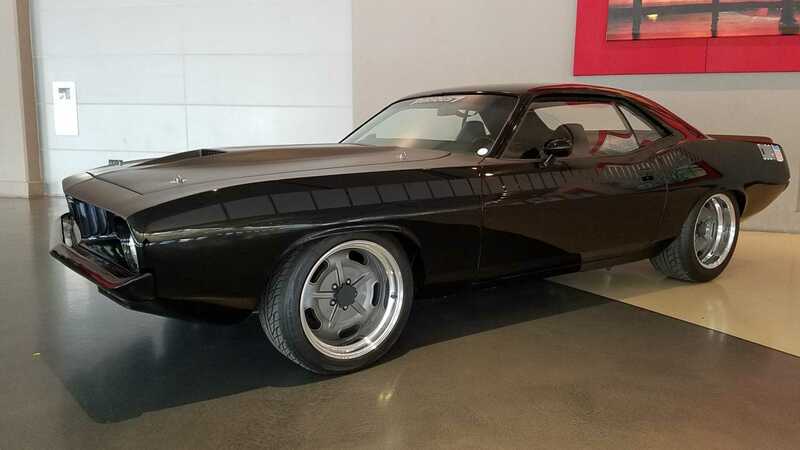 One car that stood out in Furious 7 was Letty’s Plymouth ‘Cuda, a movie star muscle car that will be attending the Speed Soiree tomorrow in Scottsdale, Arizona. The lead characters' cars are a huge part of each film, with their vehicles reflecting the personality behind the wheel. Letty, played in the franchise by Michelle Rodriguez, is a feisty individual who doesn’t stand for nonsense from anyone. 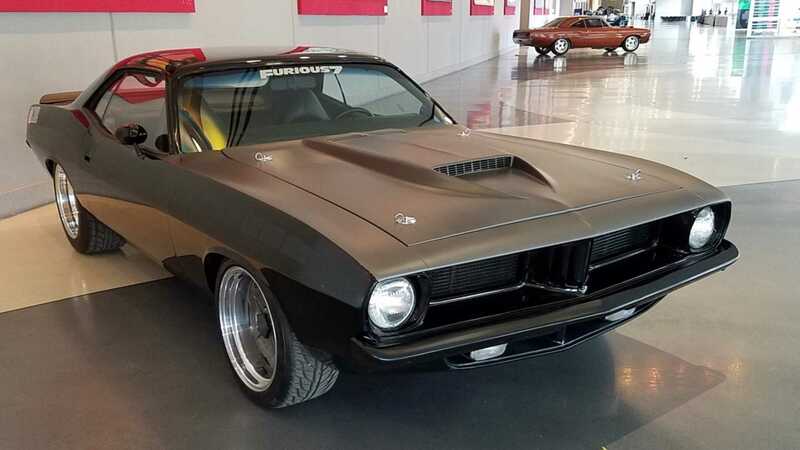 Her steed in Furious 7 was a similarly no-nonsense 1970 Plymouth Barracuda, modified with plenty of attitude. The car is finished in black with matte grey contrasting vinyl that gives this car a somewhat sinister tone. 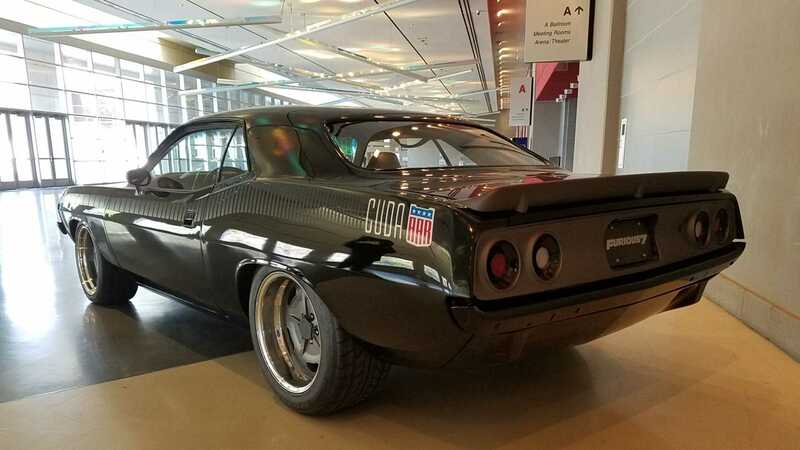 Dished alloy wheels fill the arches of this muscle car and a reworked rear fascia adds plenty of individuality. Underneath the scooped and racing pinned hood is a potent V8 engine that’s put to good use by Letty in the movie. In a memorable scene staged at Race Wars – originally a fictional drag racing contest in the film but now real thanks to the movie's influence – Letty uses it to shame an Audi R8 in a drag race. 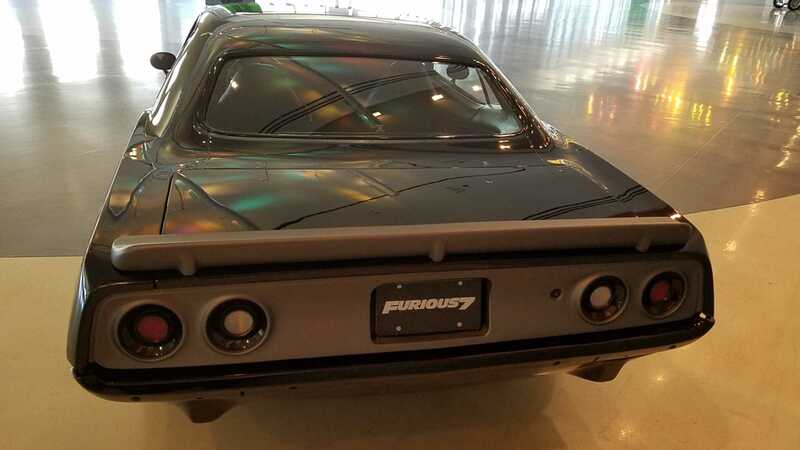 This Furious 7 movie car will be attending the 4th Speed Soiree at the up and coming Scottsdale Auction 2019. It will be on display for guests of the invite-only event to enjoy while they network and socialize with industry decision makers — a great opportunity to begin automotive collaborations. The Speed Soirees began back in 2016 with Speed Digital. The first installment featured a one-off prototype Petty's Bootlegger Edition custom Mustang being auctioned, with the proceeds donated to the Petty Family Foundation charity. There’s also an awards ceremony celebrating ‘Dealer of the Year’ that recognizes dealers who uphold the highest standards and utilize the latest technologies. Letty’s Barracuda will be there to add to the atmosphere, as will its owner Jeff Allen. 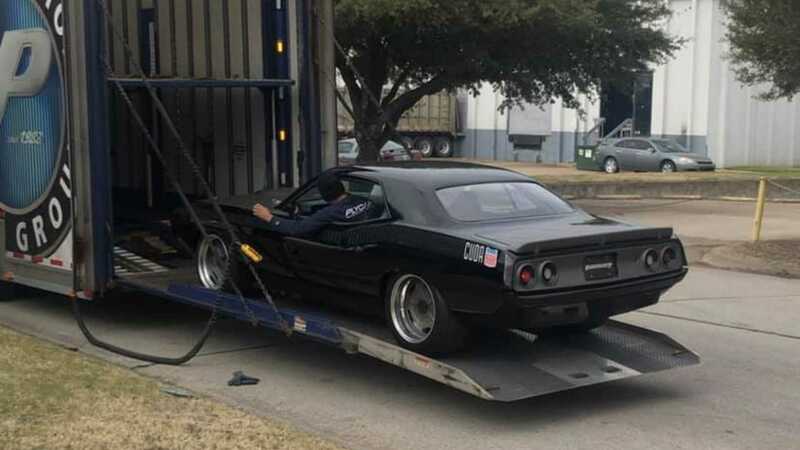 Mr Allen has supplied the movie and television industry with many cars over the years, and also acquired an intriguing collection — including 27 vehicles from the Fast and Furious franchise. ‘I enjoy owning vehicles with great back stories, whether it’s an old race car, prototype, rare production model, movie car, or celebrity owned.’ said Allen. He will be the master of ceremonies at this years sold-out event. Guests of the Speed Soiree can expect an evening of great networking opportunities, delicious food, and some exciting cars on display.